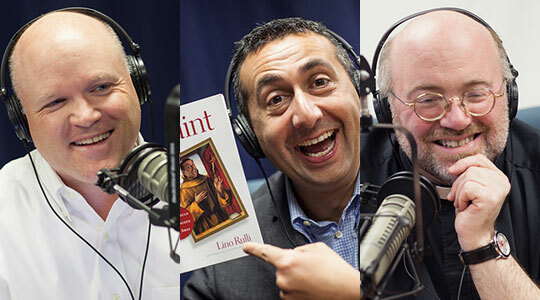 Summary of today’s show: Catholic media personality Lino Rulli followed up his first book of a few years ago, “Sinner”, with his new book, “Saint”. Lino explains to Scot Landry and Fr. Chip Hines that “Saint” is all about how we’re all called to saints and how accessible it truly is to all people.